Staying awake during certain long haul drives can be really hard. Driving through the night makes the issue even harder, as our body naturally edges towards sleep, and you have to actually fight it off, which is tiring in itself and takes the attention away from the road which can result in an accident. There are various hints and tips which can help you stay awake, but remember, different people react to different methods, so the trick is finding something that works well for you. Here are a few for you to try. This is one of the most common ways to avoid any form of crash. It won’t stop other people from crashing into you though, so if that happens, make sure you get full compensation by contacting Law Office of Julie Johnson. Taking breaks can give you the boost you need to see the journey through. 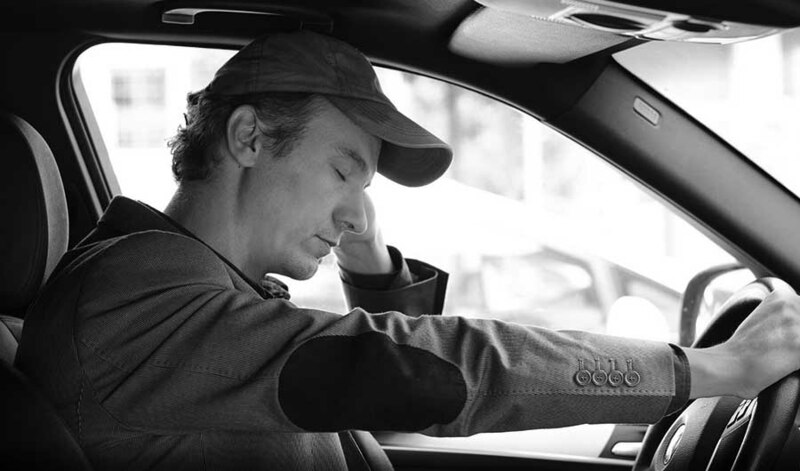 You can grab twenty minutes of sleep, a quick power nap, then, get back on the road. Or, if you’re a person who does not respond well to napping, just fill up on coffee which can help keep you awake or alert. If you don’t like the taste, then, you don’t have to miss out on the caffeine hit because you can take some caffeine tablets which do the same thing. The right music isn’t the kind that sends you to sleep, like the slow chiming classical tunes. Instead listen to something more upbeat like rock and roll. The music will distract you from sleeping because you will be listening to it, also, the loud tunes will be slightly off putting and not conducive of a sleeping environment. Again, this may not work for someone who likes that genre of music because they will be used to it. As such, you need to find something you don’t often listen to but is still fairly distractive. Find a good book, one that you think could interest you and play it. Your interest in the book will keep you awake as you will likely want to find out what happens next. Go for something with an edge, like a horror novel or thriller. Try something you know will keep you awake and make sure it is fast paced. If you’re on the phone you’re not going to be sleeping. You’ll be concentrating on talking. Of course, first make sure the call is being conducted through a hands free device like bluetooth. Then, make sure the person you call is engaging and someone you can actually talk with. It is a great little tactic and can help you even when you are at your most tired. Remember, these tips can help stave off tiredness but it won’t hold it off indefinitely. There will be a point where you have to give in and pull over for a good sleep, otherwise, you’ll end up causing the accident you’ve tried to prevent.